Why Sell My House or Langley Real Estate Now? | HomeLife Benchmark Realty Corp.
Why Sell My House or Langley Real Estate Now? Selling your home, or any piece of Langley real estate, is by no means known as a quick process, although it can be. There is no stated length of time that you need to achieve in order to sell your home. If you are wondering, “Why sell my house now?” this article may be for you. If, for example, you wanted to sell your home to your child for $1, you could transfer the deed to him or her in a few minutes, if you were fine with unofficially selling your home. 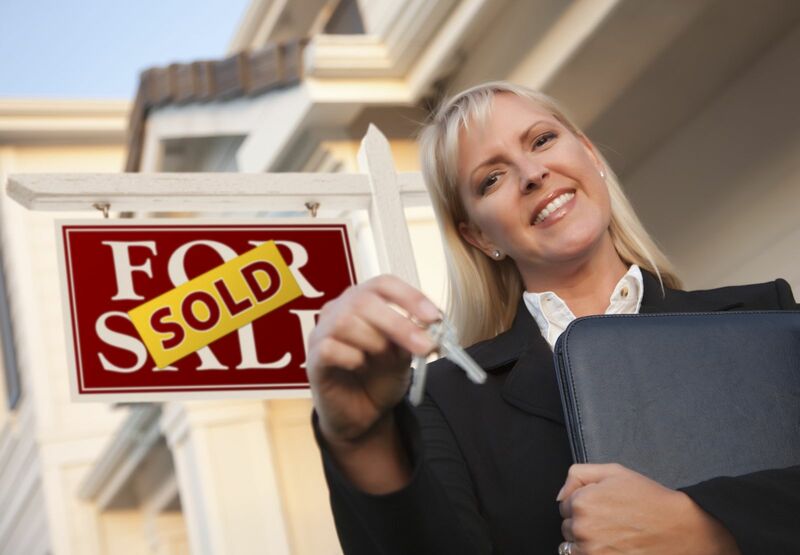 Obviously, going through a real estate agent, lawyer, or agency, will add to the timing of the house-selling process. Most reasons that you might decide upon in order to start the selling process are not determined by time. You retire, you want to move to a new town or city, you want to downgrade or upgrade your living conditions, etc. These are all reasons for selling your home that could be the impetus to sell your home within a week, or over the length of a few months. However, if you want to sell your home fast, selling now is a great prospect. The first option for selling your home fast is a housing auction. Once the auction ends, you will know whether or not your house sold, and how much money the house sold for, if it did. The caveat to this process is that you may not be able to get as much money for your home as possible, if you use the auction route. You may, of course, make more money than you anticipated as well. Auctions are quick and may be stressful for buyers. If they believe your house is their dream home, and the auction is ending in a few minutes, you may receive a great price for your home. Like anything in life, it depends. Another way to sell your Langley real estate fast is to find a buyer before you start the house-selling process. Finding a buyer will not only ensure that your house is sold, but that your house is sold at a good price as quickly as possible. If you cannot find a buyer, you can always inquire with a local real estate agent. Float the idea of putting up your house for sale with him or her, and learn if he or she has prospective buyers interested in a home like yours. Selling your house fast provides you the freedom to make, or complete, major life decisions. Wanting to retire, or move across the country, or downgrade your living situation, but needing to stick around and wait for your house to sell is no fun. By selling your house now, you can achieve what you want to achieve, in record time. HomeLife Cloverdale is dedicated to helping you, and the greater Langley, Cloverdale and New Westminster, communities, sell your Langley real estate fast. If you are under a deadline, give us a call. We are ready to help you sell your house quickly and successfully.